Tip #1: Thinking about going with the lowest estimate? It’s almost always the wrong call. As you compare estimates and quotes for your roof repair or replacement, there are many questions you should be asking your prospective contractors. Top on the list is what they offer for their estimate. Does it come with a free inspection? Are there additional fees or costs not disclosed? You’ll often find that the company offering the seemingly lowest cost turns out to be one of the most expensive when all is said and done. While you research contractors, make a call to Soto & Brothers Roofing and get your free estimate. You won’t find any hidden fees or undisclosed costs involved when you deal with the pros from Soto & Brothers- just honest business practices that have made them a local favorite in roofing. Tip #2: Hire a roofing specialist, not a company that offers roofing as a side-service. 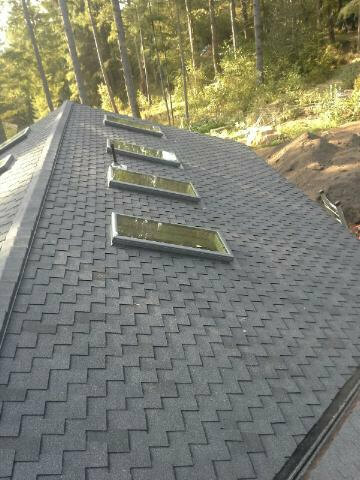 Only a roofing contractor can deliver the results you deserve. A company that performs a range of services, and merely adds roofing to their itinerary in order to boost their bottom line will not be able to deliver the kind of workmanship you’d expect from a professional company. Soto & Brothers Roofing repairs and replaces roofs- that’s all they do. Feel free to contact one of their roofing specialist by calling 360-241-5024 with any questions or concerns about your roof. Tip #3: Go with a contractor with a reputation in your community for excellence. 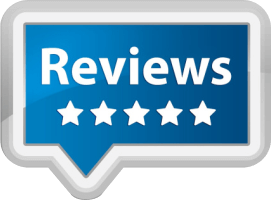 At Soto & Brothers, you’ll find a long and growing list of satisfied clients; in fact, their website offers a section of reviews for you to browse through, many of which are complete with email addresses for you to contact. Send an email to one of Soto & Brothers’ past clients with your questions about their experience- some of them will even welcome your drive-by to see first hand the kind of work Soto’s roofers are capable of delivering. There’s simply no substitute for positive local word of mouth for Vancouver, Washington roofing contractors. Tip #4: Trust your gut. Call your prospective contractors and spend a few minutes on the phone with each. What does your first instinct tell you about them? If the contractor takes the necessary time to answer your questions and provide advice for your repair or replacement, it’s a good indication that they have been in the business for some time. This kind of communication takes years to develop, and is a sure sign the contractor knows how to deliver satisfactory results. 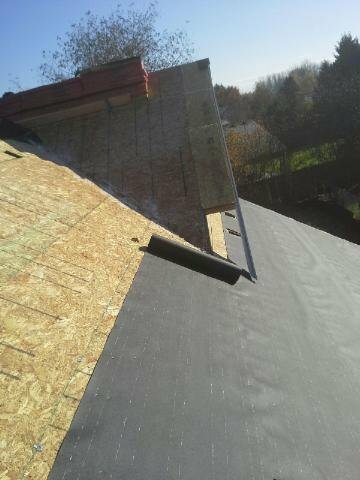 Soto & Brothers Roofing can be contacted by calling 360-241-5024. Bring your list of questions and let their expertise guide you in the right direction. 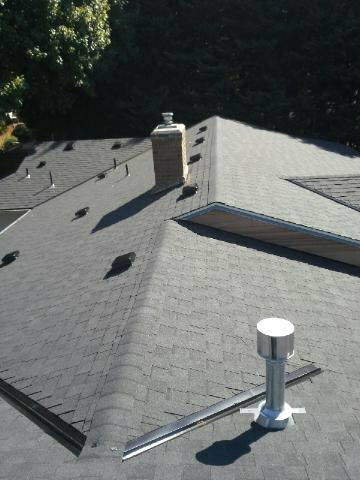 Whether you need a simple roof repair, a complex restoration, or a complete replacement of your roof, there’s only one local Vancouver, Washington roofing company to call. 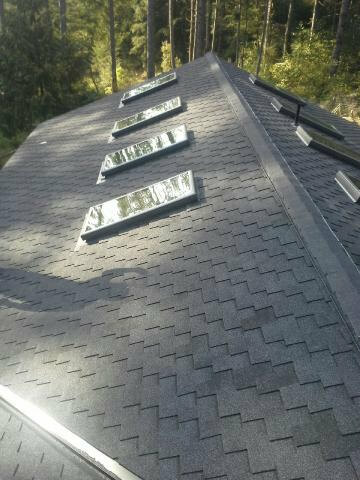 Soto & Brothers offers affordable roofing options and quality workmanship- guaranteed.